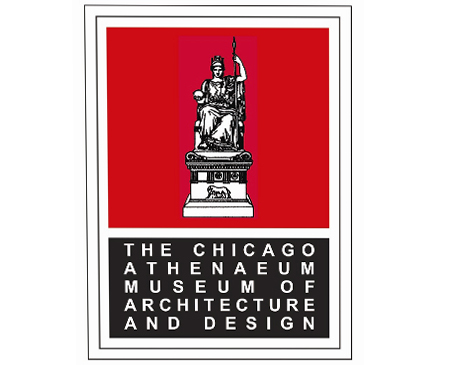 Three Aedas’ designs, namely The Forum, The West Kowloon Terminus under the Hong Kong Section of the Express Rail Link Project and Water Park in Hong Kong received the prestigious International Architecture Awards 2015 given by the Chicago Athenaeum: Museum of Architecture and Design. The Forum redevelopment is a holistic design, integrating a new office building, sculpture park and events plaza and thereby revitalising the entire Exchange Square development. The compact and exquisitely detailed new building opens up the site visually and physically, creating a significant public space designed as a series of stone platforms linked with water features and planting. The design by Chairman Keith Griffiths is inspired by precious gems. The perfect cube of the building is dramatically tilted to create a grand entrance from the plaza. The geometry of the tilted plane is resolved into the elegant diamond cut façade of the building. As a Grade-A office in the heart of the Central district, the column-free office interior with its 2.9m of floor-to-ceiling space evokes a tailor-made environment with ample natural daylight from all elevations. The Express Rail Link will connect Hong Kong to major cities in Mainland with the largest high speed rail network in our history. Upon completion, the 380,000-square-metre West Kowloon Terminus, designed by Andrew Bromberg at Aedas, has fifteen tracks and will function more like an international airport than a rail station. The site’s immediate adjacency to the future West Kowloon Cultural District and Victoria Harbour requires a design which is motivated by civic demand. As a ‘gateway’ to Hong Kong, it is vital to make every arriving and departing passenger aware that ‘I am in Hong Kong’. To design a water park that stitches to Hong Kong’s beautiful natural topography is paramount to this project. Distinct from any other traditional water parks and also designed by Andrew Bromberg at Aedas, this new Tai Shue Wan development forms an iconic environment that responds and preserves the natural landscape with a unique architectural presence, encouraging interaction and excitement year round. The International Architectural Awards are the highest and most prestigious distinguished building award programme that honours new and cutting-edge design. This annual programme, organised by the Chicago Athenaeum: Museum of Architecture and Design, The European Center for Architecture Art Design and Urban Studies and Metropolitan Arts Press, also promotes international architecture and design to the global public audience. The programme has become the most significant and most comprehensive distinguished international awards programme in the world. The award winners were selected by a distinguished group of American architects and educators.